The Italian language is now one of the most popular languages that are now widely spoken in Europe. Among the major regions where this popular language is spoken are Italy, the Vatican City, Switzerland and San Marino. Italian is now also spoken by people who live in the immigrant and minority communities in the Americas, Australia, Malta, Croatia, Monaco, Libya, Somalia, Slovenia and France. It should be noted that as a popular Romance language, Italian is diachronically derived from Latin. It forms a huge part of Indo-European language family’s Italic branch. It is also important for you to note that the Italian language is closely related to 2 of the most recognizable Italo-Dalmatian languages at present namely the Sicilian and the Dalmatian which is now extinct. If you want to master the Italian language, then you should remember that unlike a few of the Romance languages, it retains the contrast between long and short consonants which is extremely popular in Latin. The language also comes with a more distinctive stress while having a vocabulary which is very close to Latin. Its lexical similarity is known to be around ninety percent with French, seventy-seven percent with Romanian, eighty-five percent with Sardinian, eighty-eight percent with Catalan and eighty-two percent with Portuguese and Spanish. The Italian alphabet also comes with 21 letters while the Italian grammar closely resembles other Romance languages including Portuguese, Spanish and French. Learning the Italian language is now easier with the presence of an Italian certification program in Brainmeasures which has become extremely popular at present for the comprehensiveness and reliability of all the online certification programs that it introduces to the public. What makes the Italian course from Brainmeasures amazing is that it does not only cover the basics of the language but also other essential aspects and topics related it. The company offers a well-detailed and well-developed basic Italian training which explains in full detail the basics of speaking and writing the Italian language, the history of the language and the specific countries that use it as one of their major languages, the specific rules associated to speaking and writing the language including those that involve grammar and pronunciation usage, words that are commonly spoken by Italians, basics of correctly structuring sentences in Italian and the different tools and techniques that you can use in effectively communicating using the Italian language. Earning an Italian certificate from Brainmeasures is truly rewarding because you will find it easier to impress various organizations with your ability to fluently speak and communicate using another language. 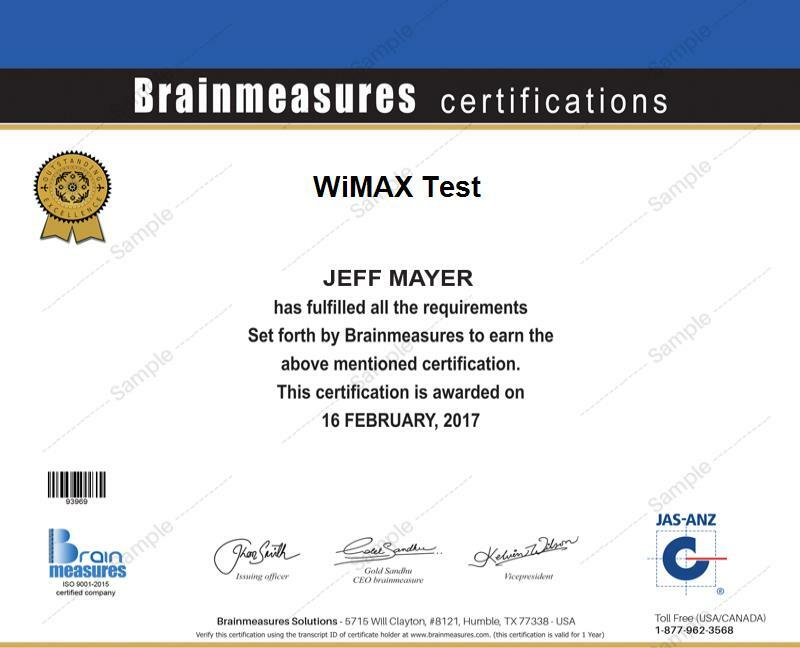 The good thing about the Italian certification program which is now available at Brainmeasures is that it was mainly developed to perfectly suit the needs of its different participants. It works perfectly for all individuals and professionals who wish to master the Italian language and for anyone who wishes to work in industries that need expert Italian speakers, writers and communicators. Deciding to earn an Italian certification is also a major help if you are planning to enjoy a dramatic increase in your income. As an Italian certification holder, you will have an easier time working as an Italian language instructor and earn at least $49,000 from this profession. You can also use it to become an Italian speaking customer solutions consultant so you can start earning as much as $135,000 yearly.